Bingo: A game of chance with the potential to create big winners! Whilst most of us walk away from the bingo halls with nothing more than the satisfaction of enjoying a good game and maybe a small loss or a small win, a lucky few walk away as millionaires. Here are some of their amazing stories! Playing bingo doesn’t necessarily mean you have to play sitting in a quiet bingo hall, patiently waiting for your numbers to be called, there are plenty of other ways to enjoy a game of bingo; especially for the younger generation. With hundreds of different ways to play bingo, we’ve put together a list of the quirkiest ways to play bingo that we’ve ever seen. The moment we hear about bingo, we start imagining : smoky bingo halls, stacks of cards, daubers,loud calls, and most importantly plenty of elderly women everywhere. This image has been set in our mind for more than 2 decades now. 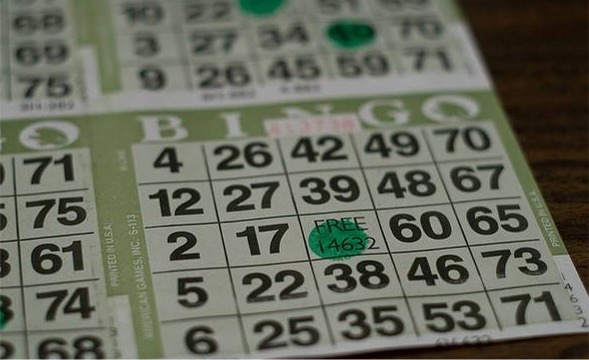 Thankfully, with the rise of online bingo, these stereotypes are gradually banishing. Online bingo has been growing like a wild fire. 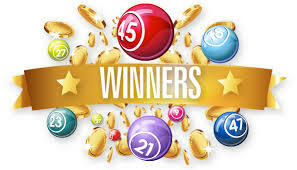 Today with more and more bingo sites popping up almost everyday, numbers of players are increasing every hour- the game has managed to move from the so called silver haired ladies, to more and more young tech savvy generation. Thousands of people are hitting the online bingo rooms everyday with a chance to meet new people and socialize. 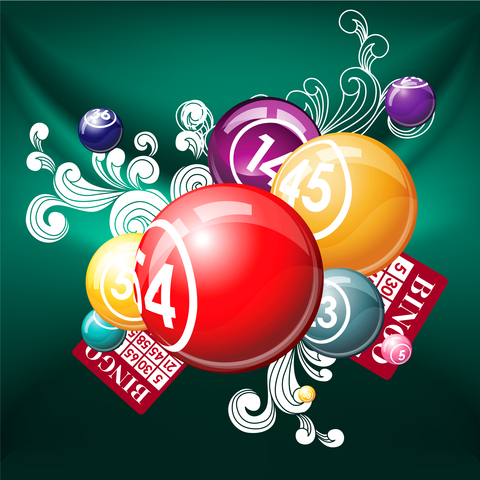 What is the reason behind people droving to online bingo site.Is it make money or meet new people? Well, the fact is, it is a mixture of both. Today players above the age group of 18 years are playing online bingo games. Gender and age barriers have been shattered. These days people who are playing bingo online belong to the tech savvy generation, hence necessarily you wont expect to find silver-haired people playing bingo games virtually. 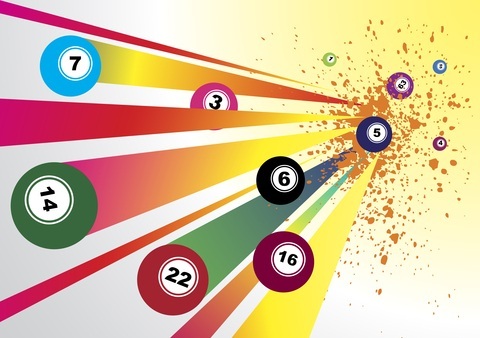 Online bingo is not always about the huge jackpots. It is more about the bingo promotions and community. Some people come online just to meet new people and have fun where as some keep an close eye on those bingo promotions which keep changing on monthly, weekly and daily basis. 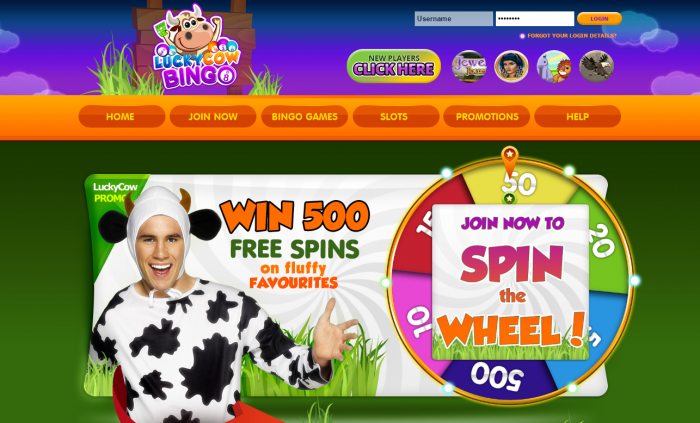 On sites like New Look Bingo players aren’t restricted to talk only about bingo games. They can talk about anything which interests them, as long as they follow the chat rules. People of different age groups from all walks of life come together to play bingo. At times some people think bingo is only for the silver haired. Technology has drastically changed a lot of aspects about bingo. If you are a bingo aficionado or know gonna be one, it’s time to give this fun version of this new age game a go! Hit the bingo rooms today if you still haven’t and definitely you’ll have a whale of a time.